How much should I be paying for my hair color is a very complex question. Most clients would like a neat and tidy answer of this service equals this dollar amount and we as professionals wish it was that easy too! 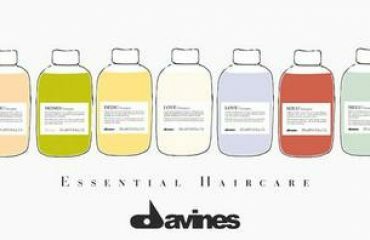 However, it is not; we as your hairstylists must take a lot of factors into account in order to make sure that the dollar amount match the services and quality of those services. I am Anthony Colello, master stylist at TouchUps Salon in Chandler, Arizona and I will be the expert voice on this hazy topic. What goes into the cost of hair color? There are many factors that go into the cost of your hair color. You probably don’t think of it like a meal at a restaurant but that is the easiest analogy I can come up with on proper pricing models at salons. There will always be some shops (like restaurants) that are either under-priced or overpriced for what they offer, so let’s not focus on those outliers, but instead look at what should determine approximately what you should be paying at any given place/expertise level. Some of these factors I will be going over include: Location, expertise level of stylist, the prestige of the shop, starting point of your hair, desired result and the techniques to achieve it and cost of product. Hair Salon Location and it’s effect on the cost of hair color. We all know the old adage, “Location, location, location”. This cannot be truer than when it comes to what you will pay for similar services across the U.S. A quick Google search ranged hair across the U.S. from as little as $75 for a single process base color in small market Nebraska but WITH A FREE HAIRCUT! To almost $100 for the same service in New York with no blow-dry included. I live and work in Chandler, Arizona which is an upper mid-market salon and we start at $65 for a single process color with a blow-dry. It should be plain to see that each and every one of us is going to be somewhere in the range depending on our area. This is predominantly a salon’s rent factor in play as the higher base rents are the more expensive services need to be to compensate employees fairly and obviously keep the salon open. How good is your hair colorist? It probably is no surprise that in the hair salon industry you pay more for a more experienced stylist. Now this may seem like it should be applied across the board, but it is not as cut and dry as it seems. A junior stylist is a newer stylist to either the store or to the industry. At TouchUps Salon we have a few “junior stylists” that have at least 5 years in the industry. This method of labeling a stylist as junior or senior usually stems from their seniority at the salon they are at and not necessarily their level of seasoning in the industry at large. I moved around a lot when I was a young stylist, so even though I had several years of experience I lived at the bottom of the totem pole. Conversely, you may have a stylist who has a low number of years in the industry but a high level of skill. I love having these people on my team! They will be charging a higher price than their age would suggest because they are in demand and in control of their skills. You may be able to find a skilled stylist for cheap, but these people are usually going to be in rental/studio/home salon arrangements because these people tend to be outside of a traditional salon pricing structure and go off how much they feel something should cost. 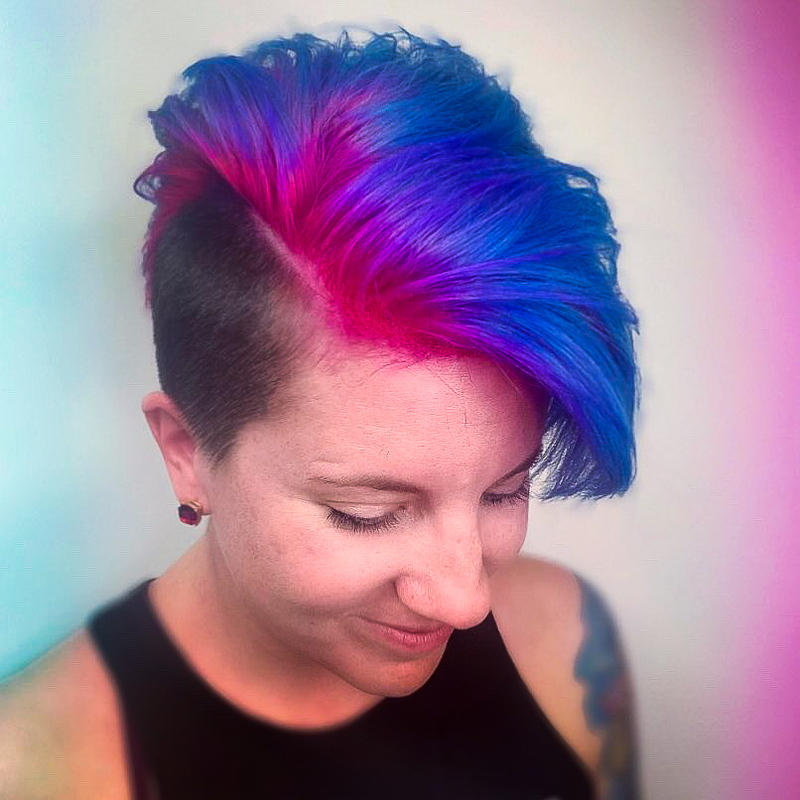 Fantasy color and cut by Victoria! In our area a partial or half head highlight can range from $70 to $150+ depending on the skill and level of demand for a specific stylist. I am usually booked a month in advance when it comes to my color services so because of that level of demand I can price my services higher than the hairstylist at my shop who is new to the floor. Now I know a lot of you see those Instagram famous/celebrity stylists and they are a in a league of their own when it comes to potential price point. Some are in demand to the point where $500 for color is not out of the question. 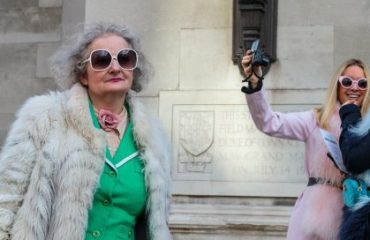 If they are queen or king of the look that you are trying to achieve, I would recommending considering this option if they are within your travel range. These people are known for a look and it can be a challenge to walk into your local shop and have the expectation that even the best local stylist can make it happen in just the same way. 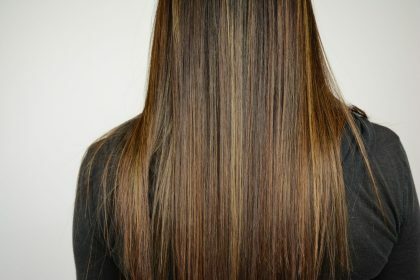 The starting point of your hair is a huge factor in the price of the hair color you want to get. If you are coming in to be platinum blonde and your hair is box dyed black you are going to be in a bad way. Let me talk a little bit about the various starting points that you might be at and how that is going to affect your potential cost. 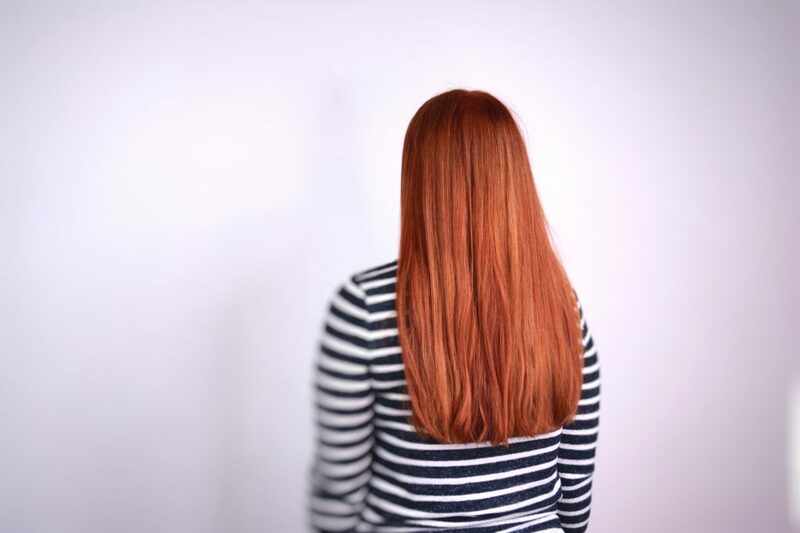 Gorgeous red hair color by Alexia! You are in the best possible starting position for most color services! As a hairstylist I love virgin hair because it is the cleanest possible canvas for me to work on. Your cost should be very true to the stylist’s starting quoted price. 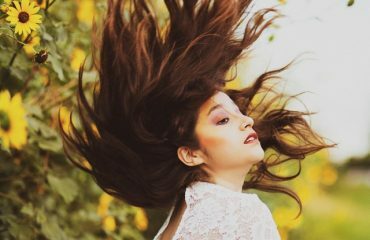 Your hair will do what is expected without too much fuss, so yay you! Professional color is a much better starting point for us as stylists because we can have a more accurate idea of what we should be able to do with it. Bonus points for being our client so we know your color history as well. The cost on this can vary if you have a desire to go a lot lighter or darker than you are currently, but the process should not be too bad. I have had a client of mine go from platinum blonde (level 10) to medium brown (level 6) and want to go right back to blonde. That was not an easy process even though we had control over the whole color experience. I can think of a million variations of examples but the long story short is that professional color allows your stylist to have a better prediction of what will occur when you are lifted. 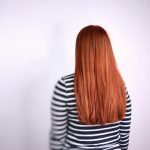 If you walk into a hair professional’s salon or studio and you have some issues with your current color, there’s a chance that it’s not going to be an easy fix. If you got highlights at your last appointment and they’ve started to turn orange or very, VERY gold, that can be fixed by getting a toner! 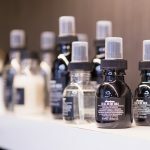 A toner is essentially a glaze of demi permanent color that a stylist can put over your current highlights/hair color and get your hair to the desired tone. However, I cannot guarantee that all your hair issues can be corrected using only a toner. 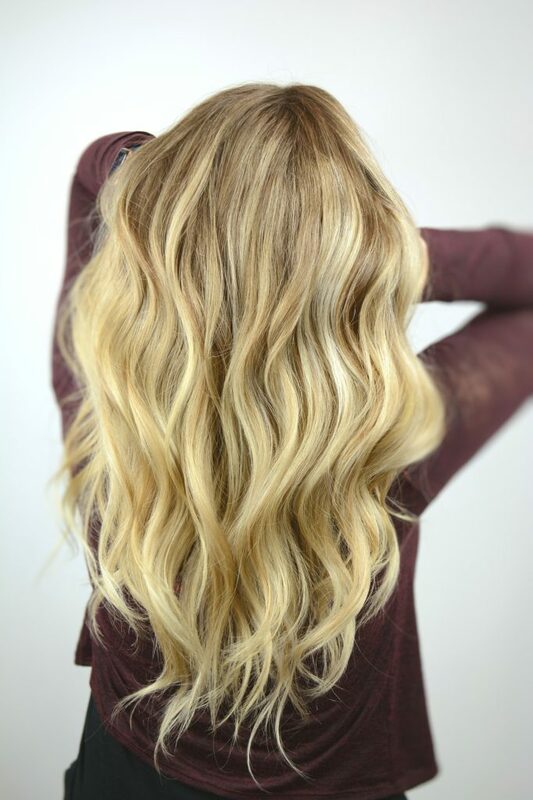 If you’re extremely blonde and would like to go darker or have extremely dark hair and want to be super blonde, you’re going to need a color correction to make that happen. 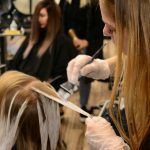 Color corrections can be extremely long appointments that can last up to 6 or 7 hours, or they can be spilt up into multiple appointments to save the integrity of your hair. On average, a salon will charge $100 per hour for a color correction. 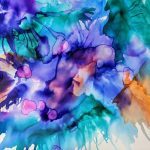 It may seem a little pricey, but your stylist will be using a TON of color to get you to your hair goal, and it takes up the majority of your stylists’ day, which means they likely won’t be able to see other clients. 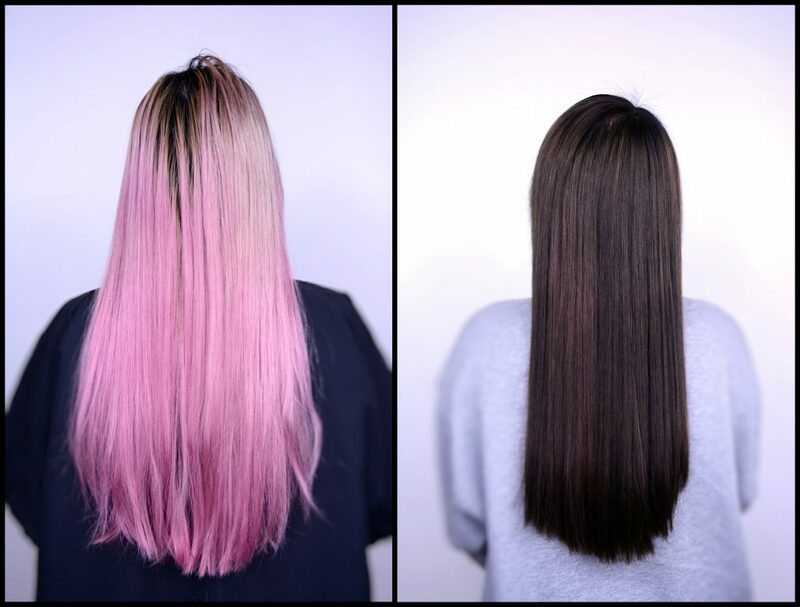 The results of a color correction are almost always worth it, so if you have some hair issues, I wouldn’t hesitate to get a professional in on it. So there ya have it! A general breakdown of how much you should be paying for your hair color. 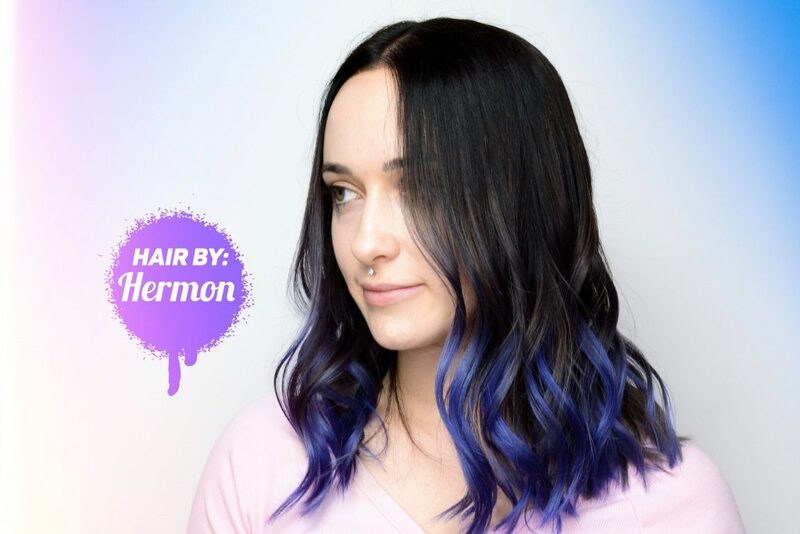 There are so many factors involved like location, the cost of color, your stylist’s skill level, and your hair’s starting point, so it’s important that you do your research and find what’s reasonable to you! It’s so important that the prices of services match the quality of the services, and we, your hairstylists, work hard to ensure that. It’s so hard to know what prices reasonable and what prices are ridiculous, so I hope you found this helpful and can reference it as a guide before your next hair appointment! Please feel free to come in and visit us if you are ever in Chandler, Arizona! We would love to meet you and help you pick out the greatest hair look you have ever had. Check us out on our Instagram, Facebook, and Pinterest, and browse our other blogs for more hair tips and tricks! PEACE!